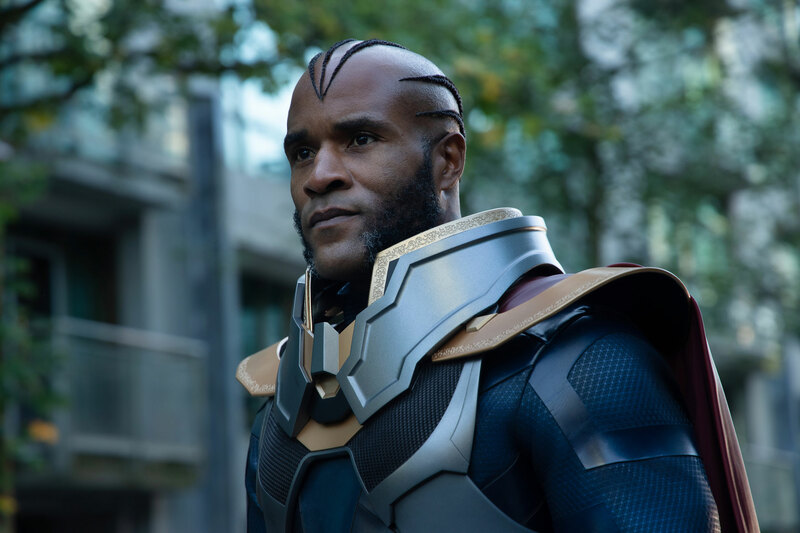 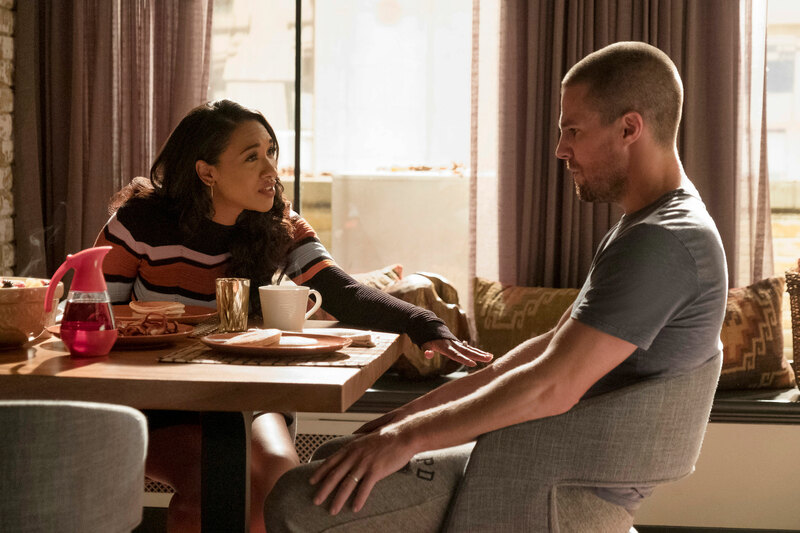 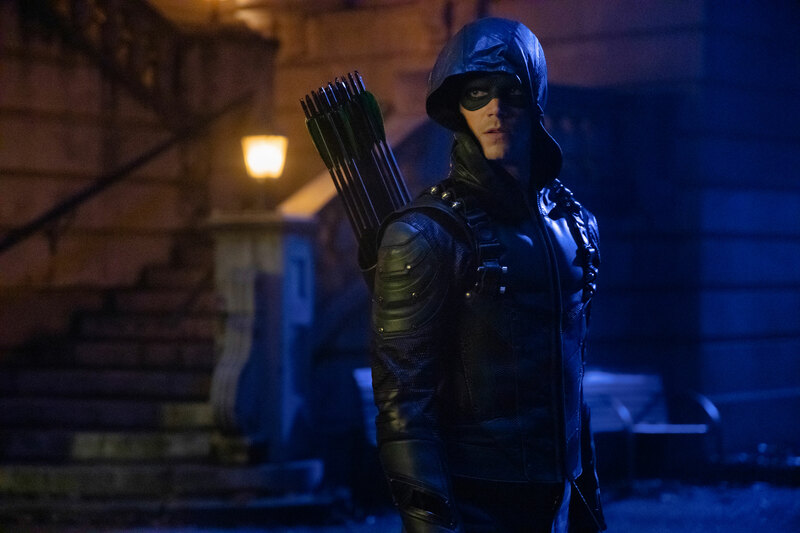 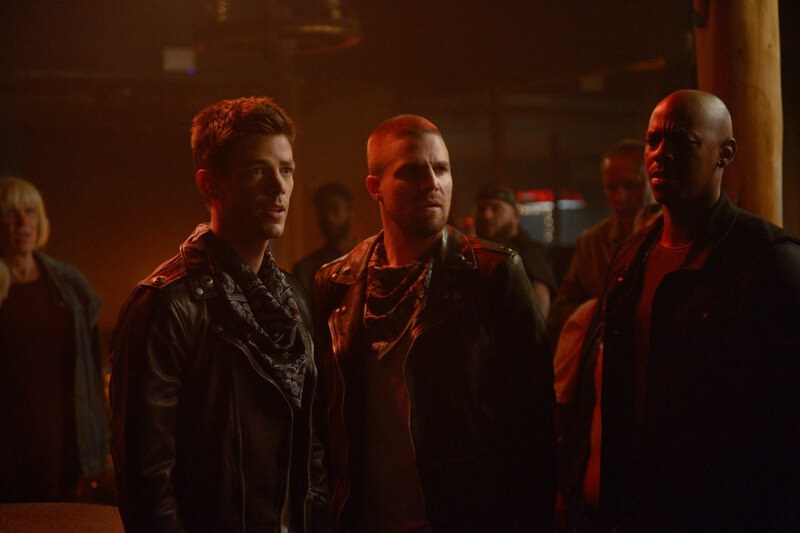 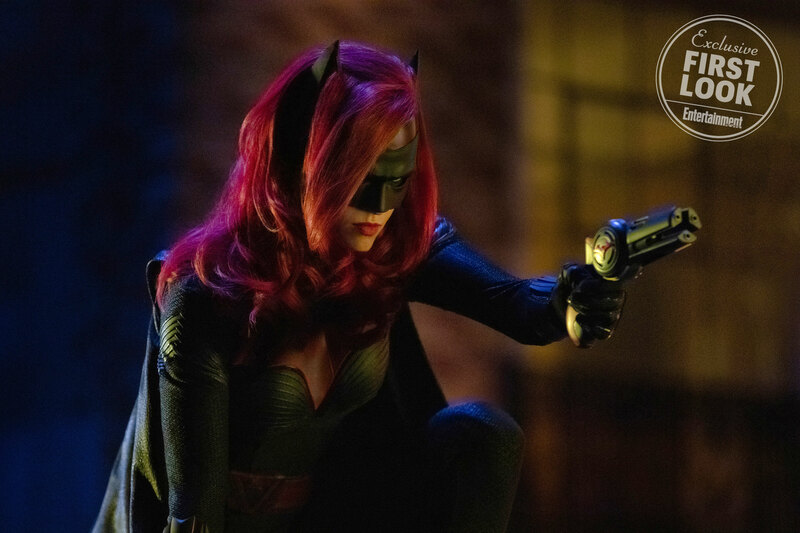 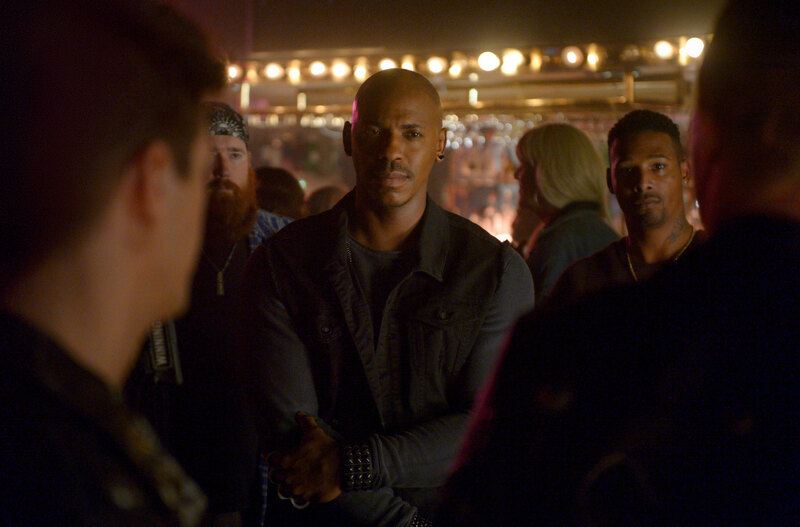 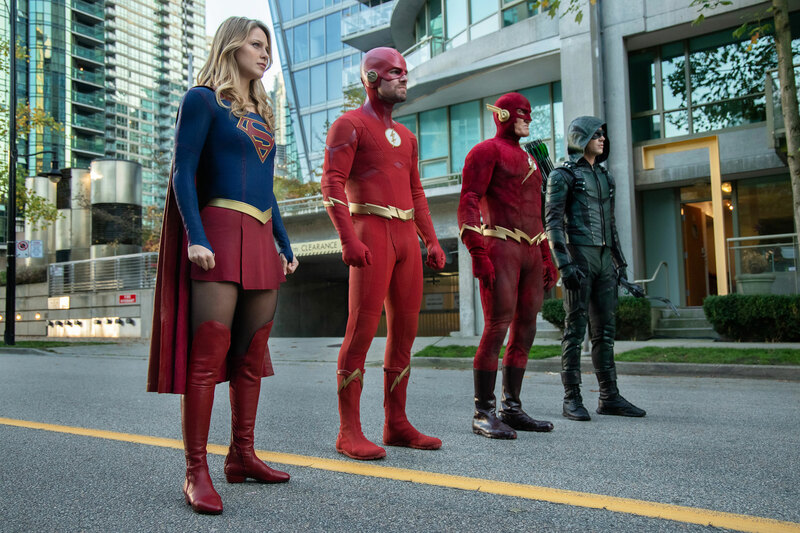 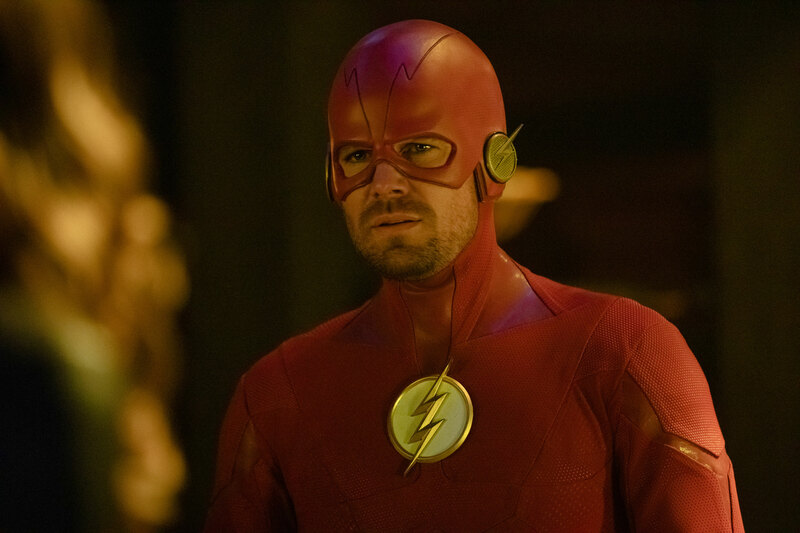 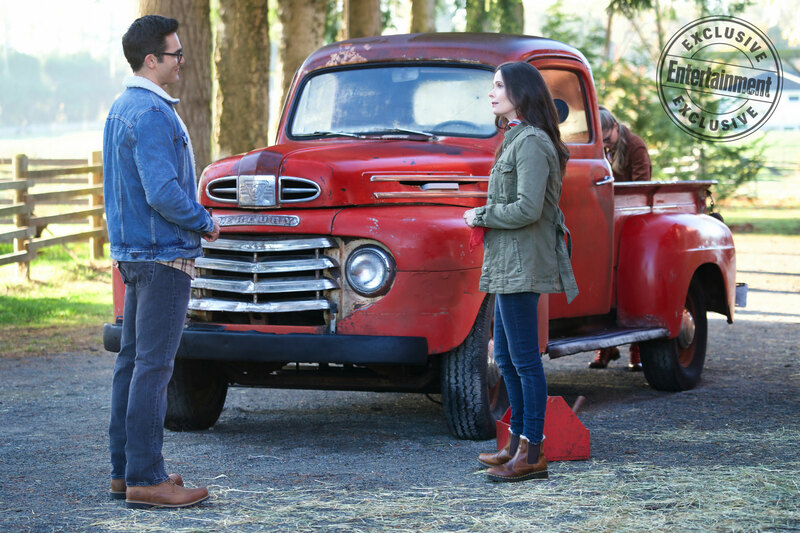 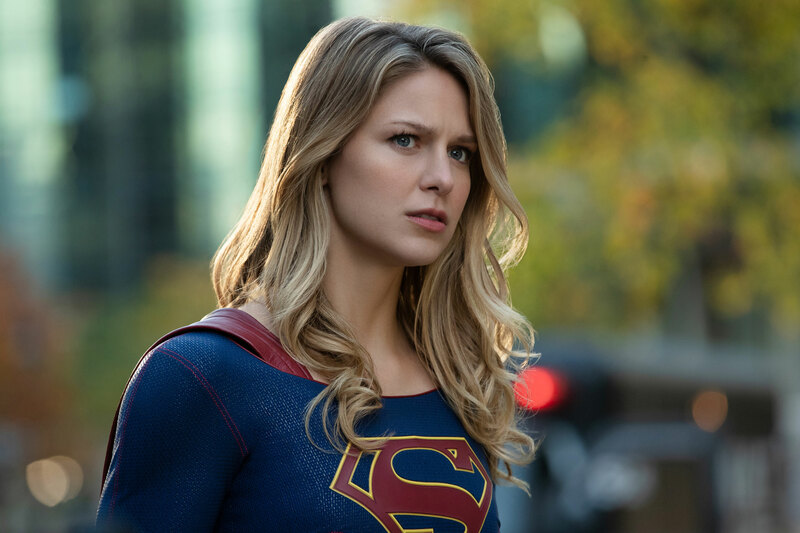 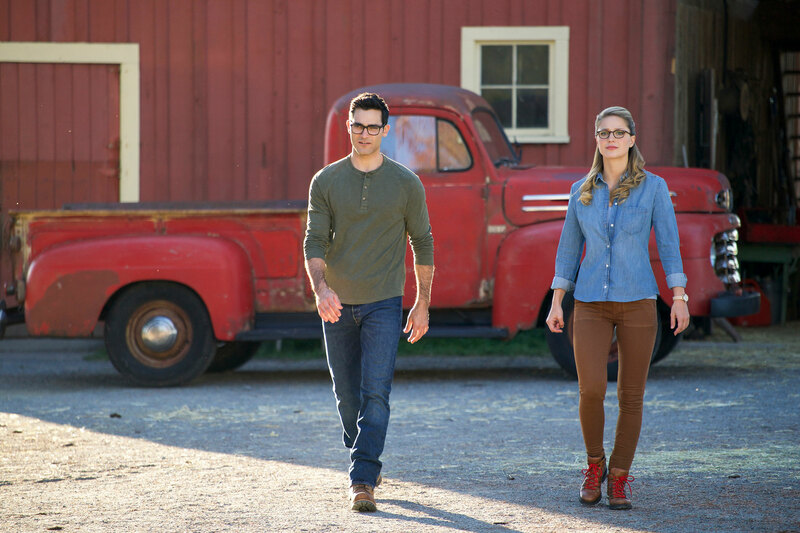 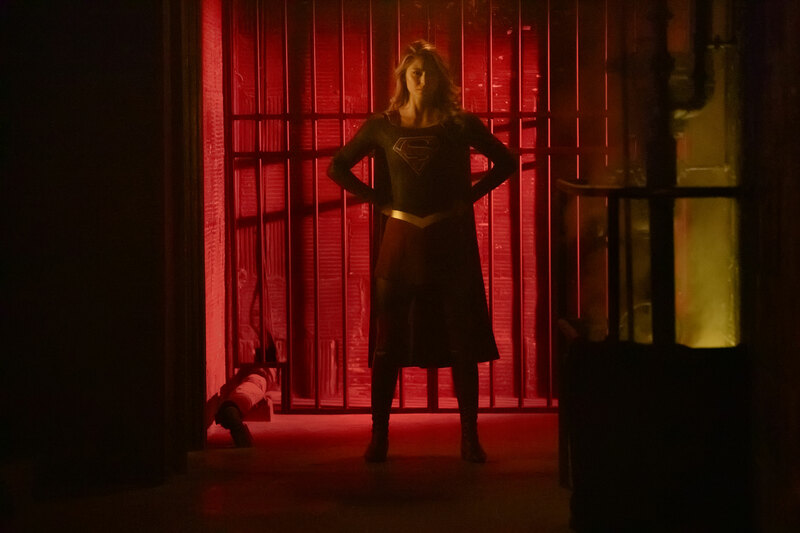 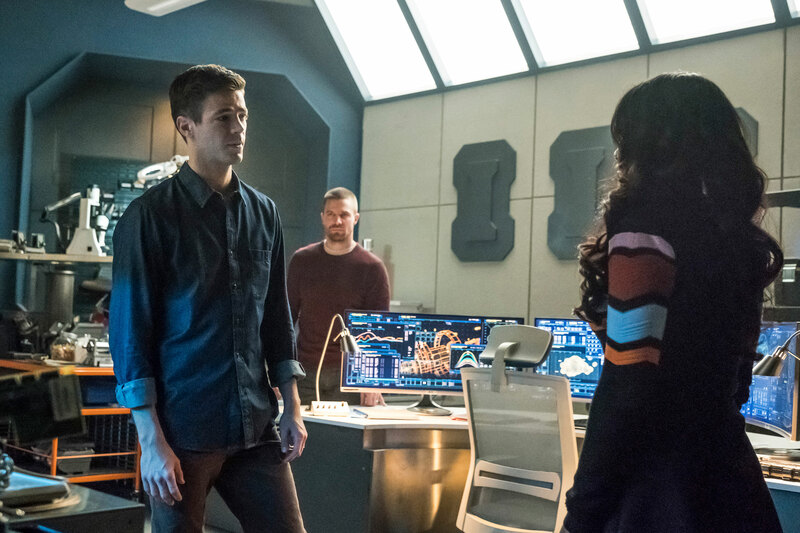 The CW released a batch of preview images from the upcoming Arrowverse Elseworlds crossover that is featured in episodes of The Flash, Arrow and Supergirl. 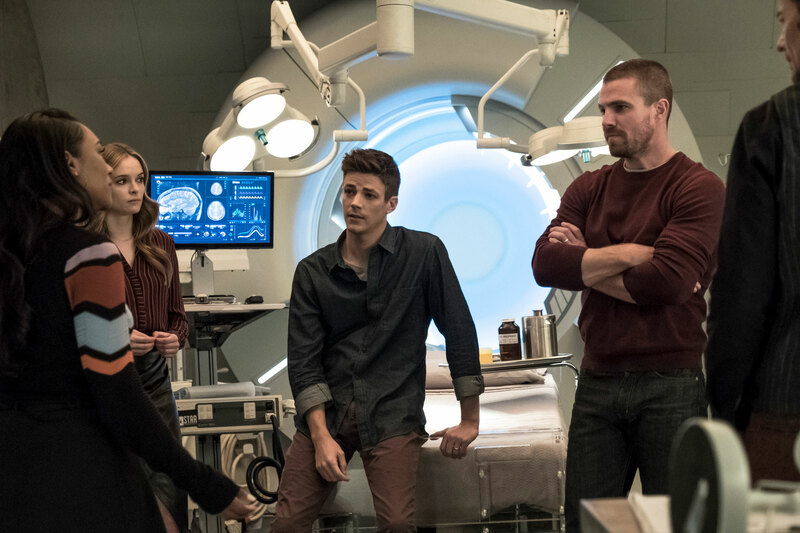 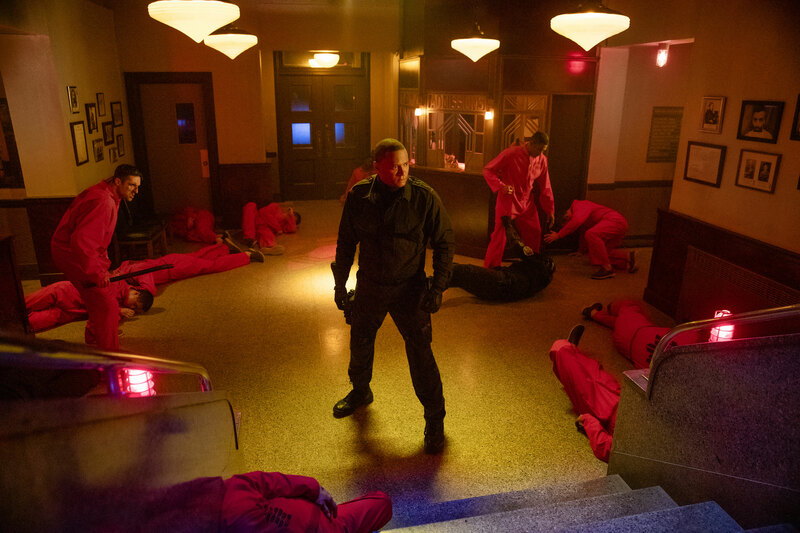 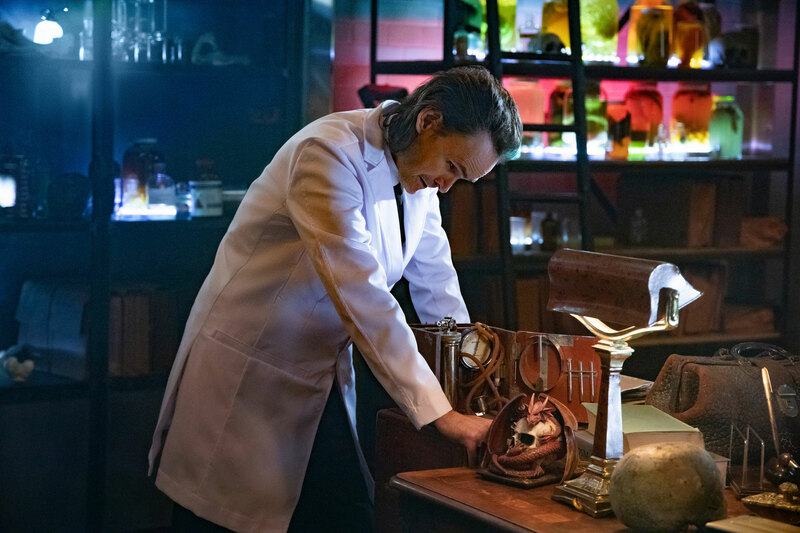 It's known that Dr. John Deegan of Arkham Asylum rewrites reality, which results in Oliver Queen and Barry Allen swapping lives, in addition to Supergirl seeming becoming a villain and Superman donning the black costume. 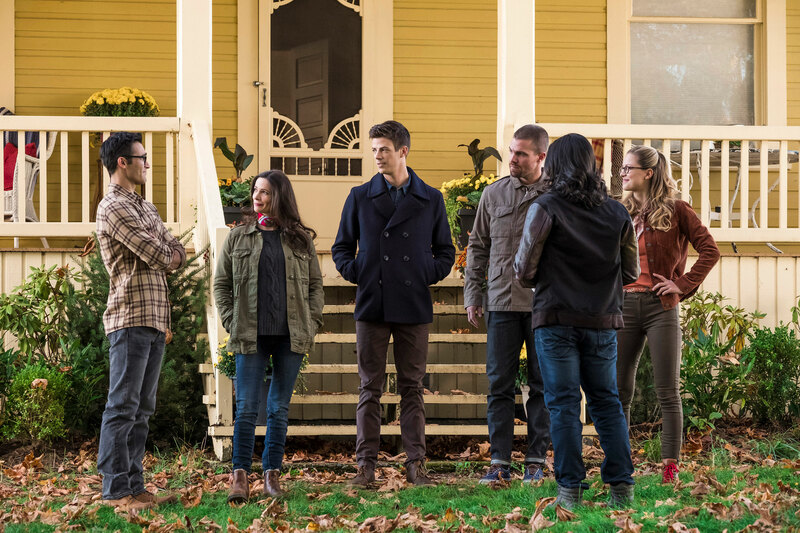 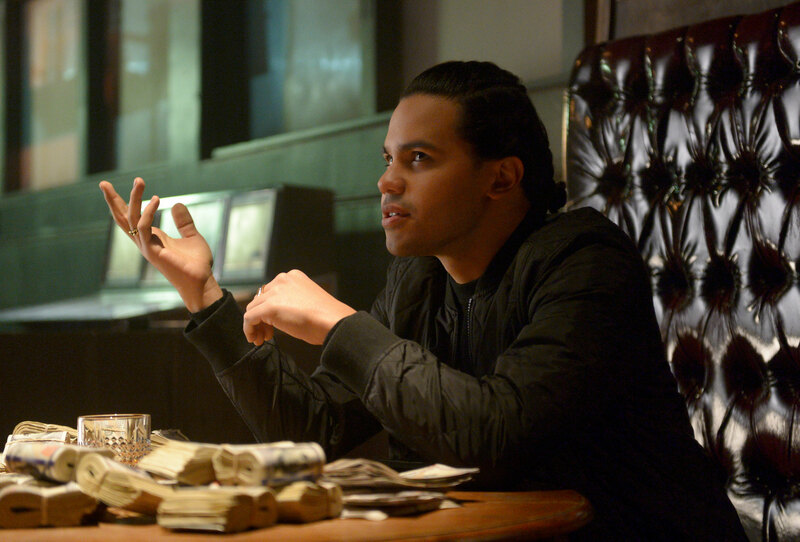 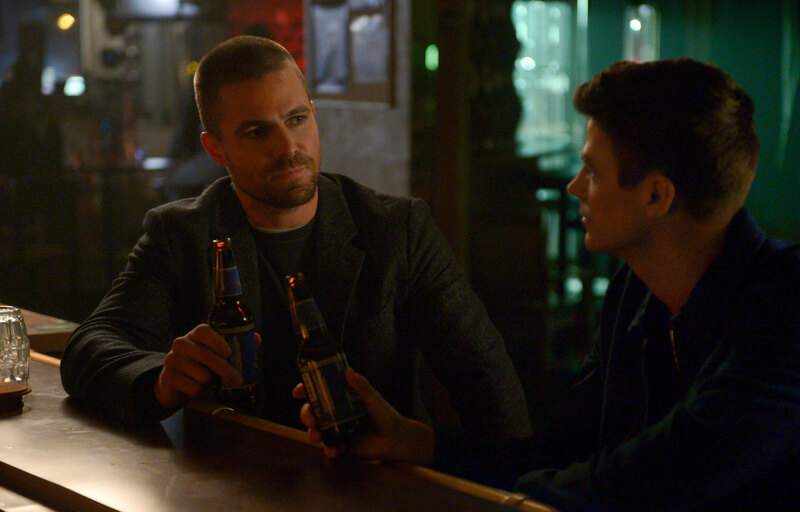 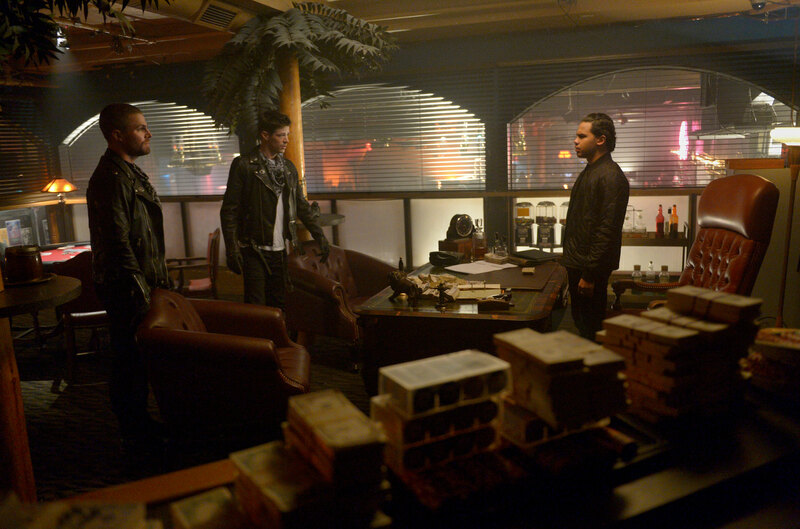 The three-night Arrowverse Elseworlds crossover airs Sunday, Dec. 9 with The Flash, followed by Monday, Dec. 10 with Arrow, and concludes Tuesday, Dec. 11 with Supergirl starring Stephen Amell, Grant Gustin, Tyler Hoechlin as Superman, Elizabeth Tulloch as Lois Lane, Ruby Rose as Batwoman, Jeremy Davies as Dr. John Deegan of Arkham Asylum, Cassandra Jean Amell as Nora Fries, LaMonica Garret is playing The Monitor, an extraterrestrial being of infinite power, with John Wesley Shipp reprising his '90s The Flash.